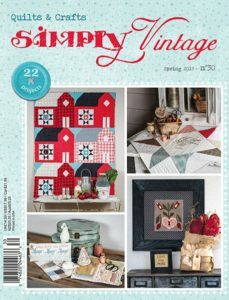 2019 Mystery Quilt by Jen Kingwell - Part 2 - Quiltmania Inc. 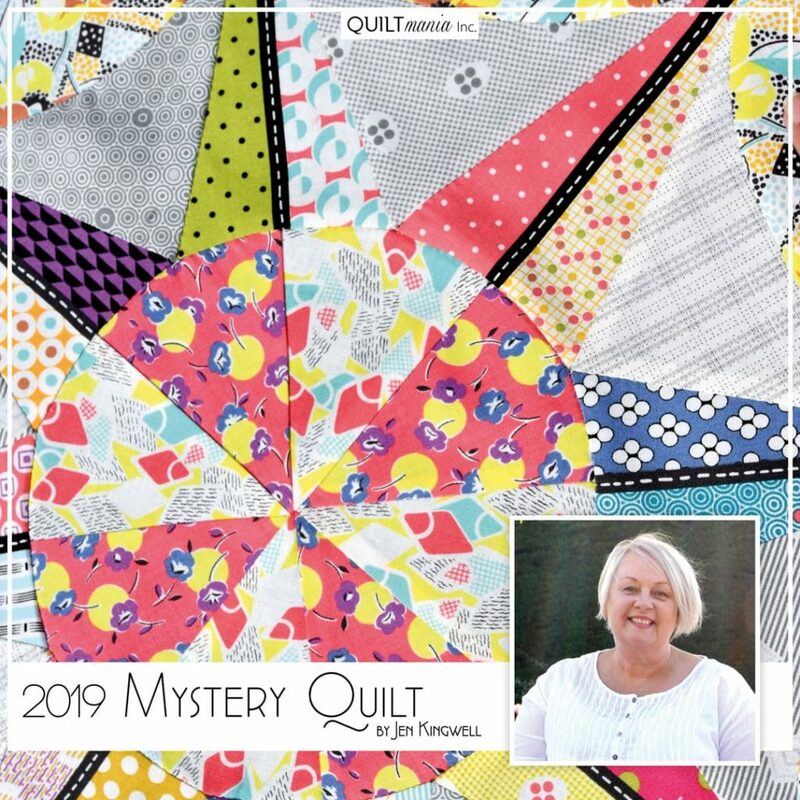 The 2019 Mystery Quilt adventure, designed by Jen Kingwell, has begun in our Quiltmania n°129 magazine! 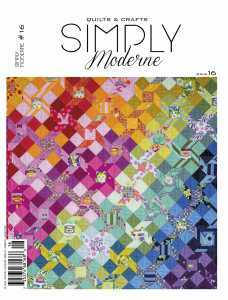 The part #2 has been revealed in our Quiltmania magazine n°130, available here. 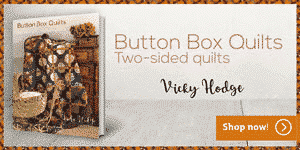 Below is the part 2 of Jen Kingwell’s Mystery Quilt accompanied by her video tutorial. 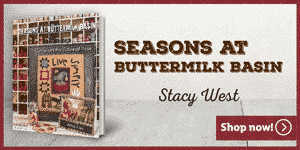 It’s not too late to start our 2019 adventure! 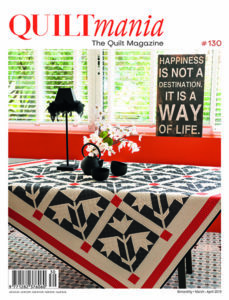 Visit our website HERE to purchase the previsous Quiltmania issues.